Why is the Traverse so popular with Winnsboro, Columbia, Rock Hill & Lexington SUV drivers? 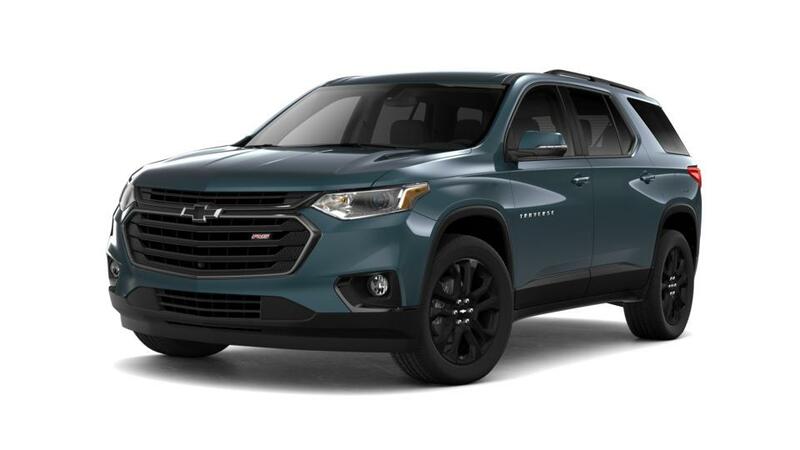 Look through our inventory of new Chevy Traverses in Winnsboro. For more details on test driving a Traverse, give us a call at (866) 773-9969. 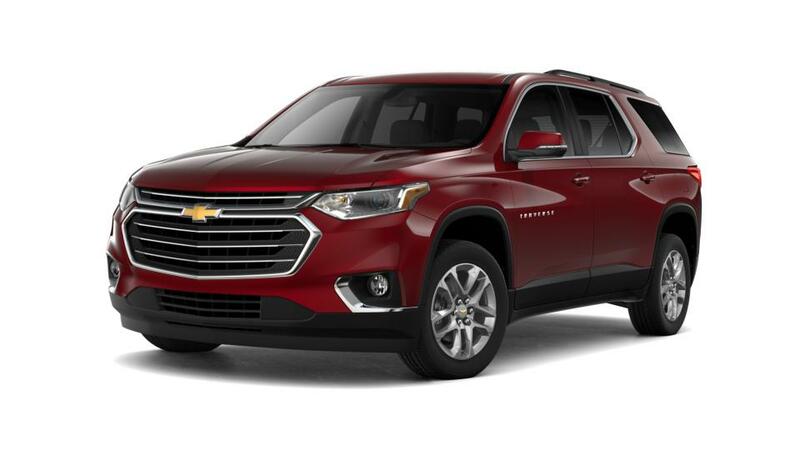 Get the Wilson Chevrolet no-fee guarantee on new Chevrolet Traverse vehicles in Winnsboro, SC, and see for yourself how Wilson customer service keeps our customers coming back again and again, and recommending us to their family and friends.